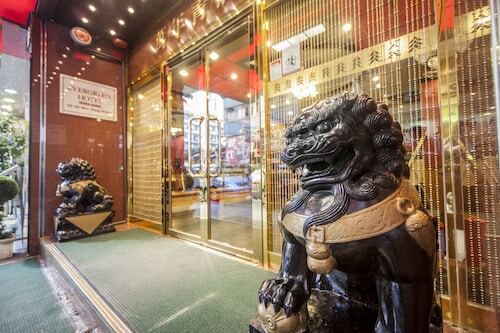 Located in Jordan, this hotel is steps from Temple Street Night Market, Victoria Harbour, and Jade Market. Kowloon Park and Hong Kong China Ferry Terminal are also within 1 mi (2 km). 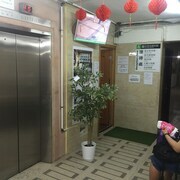 Hong Kong Jordan Station is only a 5-minute walk and Hong Kong Yau Ma Tei Station is 10 minutes. 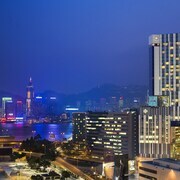 Hong Kong is one of Asia’s most fascinating cities, combining East and West, traditional and modern, to create a vibrant, unique melting pot. 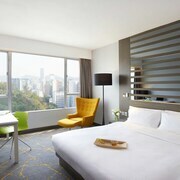 On the north side of Victoria Harbour, directly across from the city centre, Kowloon hotels are ready to deliver a perfectly sized bite of Hong Kong’s cultural mix. Bringing the whole family? 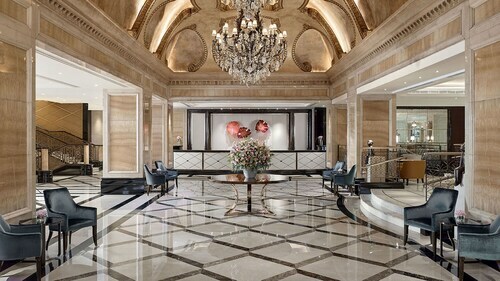 Hotels near Hong Kong Disneyland® are a great way to see the sights and keep the kiddos entertained. Cruise along the Jungle River, swing from the trees like Tarzan or enjoy life’s ups and downs on a roller coaster. Just 20 km east of Kowloon, it also makes a great day trip to give your holiday a fairytale ending. Hong Kong International Airport (HKG) is the area’s major hub for international flights. Once you’ve landed, hop on the Airport Express train and you’ll be at Kowloon Station in no time—it’s even closer than downtown! 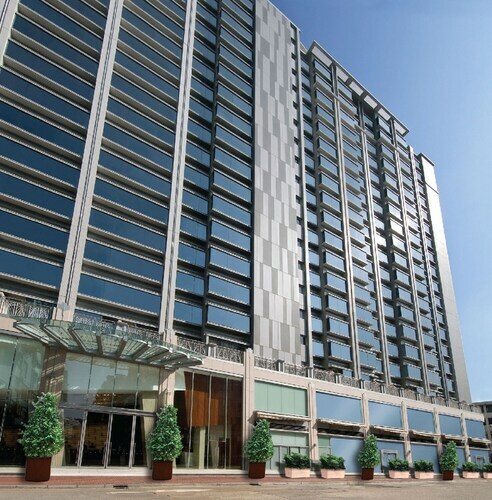 Use the MTR subway to get to your Kowloon hotel, or hail a cab. Both are great ways to get around; the subway and bus systems are extensive, and taxis in Hong Kong are convenient and cheap. 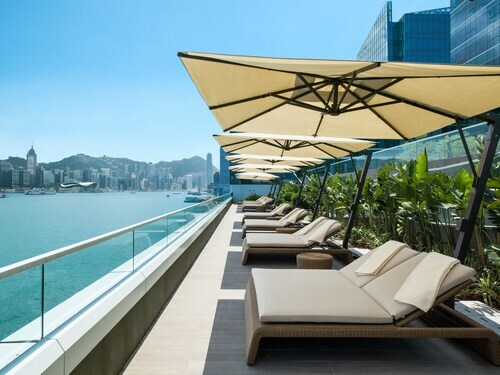 If you dream of travelling the globe, a trip to worldly Hong Kong might be all you need. 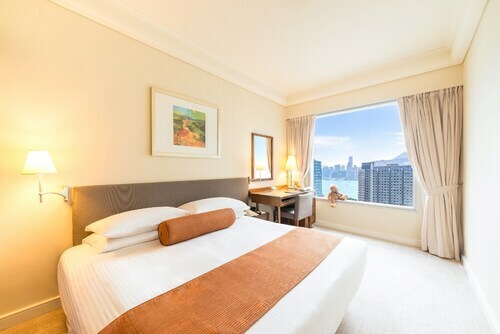 Book Kowloon holidays with Wotif, and you can mix and match flights and accommodation to create your dream excursion. After all, in “The Pearl of the Orient,” the world is your oyster. 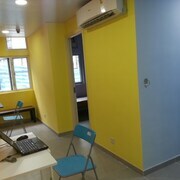 How Much is a Hotel Room in Kowloon? 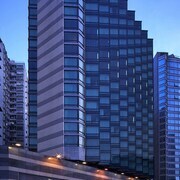 Hotels in Kowloon start at AU$37 per night. Prices and availability subject to change. Additional terms may apply. 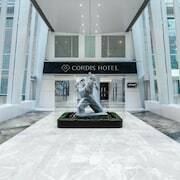 The best thing about this hotels it’s location. Hong Kongs awesome Metro train station is right underneath the hotel. 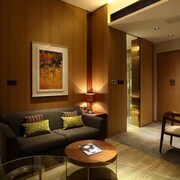 Overall hotel room is good and spacious for Hong Kong’s standards. 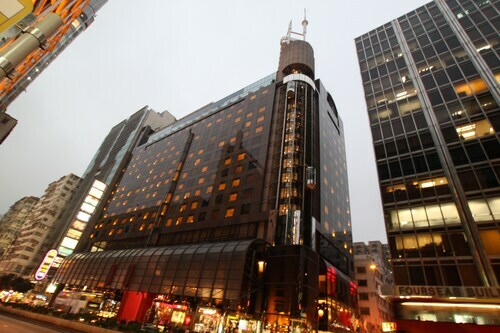 Great location with shopping centre and MTR train station attached to hotel. Also in easy walking distance to many local eateries, shops and a Wellcome supermarket for any grocery supplies you may need. 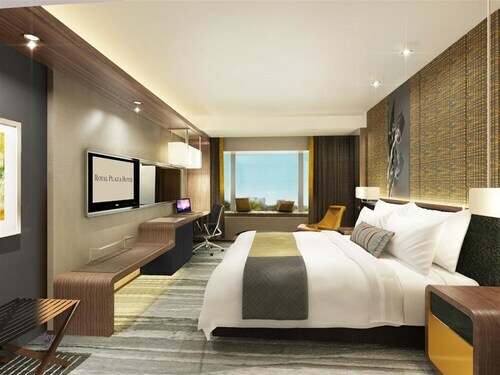 We were a family of four (2 teenagers 17 & 16) and the room was adequate in size (especially in Asian standards) for all of us to be comfortable, although our days were mainly spent sightseeing so we weren't in tne room for long periods at a time. 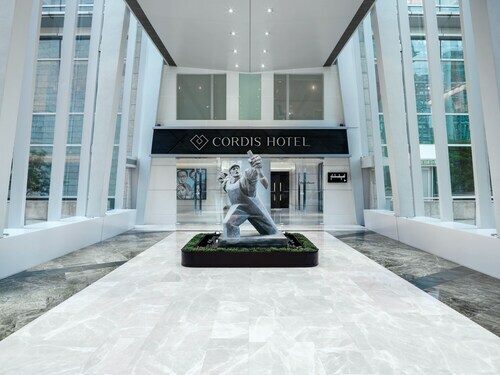 We would definitely stay here again for the convenience and the quality of accommodation (we were lucky enough to get upgraded to the Lounge suite floor, highest level, level 18). Great property all round. The one negative, our room did smell quite musty, but there were no evident signs of mould, just the nature of the beast when you travel in countries that are very hot and humid with no opening windows! !